Info Security Products Guide names ForeScout Best Overall Security Company of the Year at the 2011 Global Excellence Awards – Throughwave (Thailand) Co.,Ltd. Cupertino, Calif. — February 23, 2011 — ForeScout Technologies, Inc., a leading provider of network access control (NAC) for Fortune 1000 enterprises and government organizations, announced today that Info Security Products Guide, the industry’s leading information security research and advisory guide, has awarded the company, Best Overall Security Company of the Year. Info Security Products Guide sponsors leading conferences and expos worldwide and plays a vital role in keeping end-users informed of the choices they can make when it comes to protecting their digital resources. It is written expressly for those who are adamant on staying informed of security threats and the preventive measure they can take. You will discover a wealth of information in this guide including tomorrow’s technology today, best deployment scenarios, people and technologies shaping info security and independent product evaluations that facilitate in making the most pertinent security decisions. The Info Security Products Guide Awards recognize and honor excellence in all areas of information security. To learn more, visitwww.infosecurityproductsguide.com and stay secured. ForeScout helps its customers unleash the full power of their network with enterprise-class security and control. 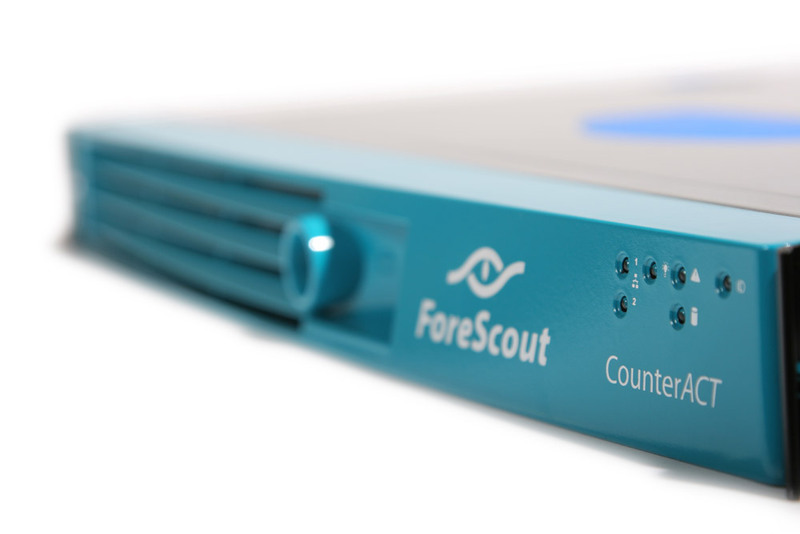 ForeScout’s automated solutions for network access control, threat prevention and endpoint compliance enable organizations to gain access agility while preempting risks and eliminating remediation costs. Because ForeScout security solutions are easy to deploy, unobtrusive, intelligent and scalable, they have been chosen by the world’s most secure enterprises and military installations for global deployments spanning 37 countries. Headquartered in Cupertino, California, ForeScout delivers its solutions through its network of authorized partners worldwide. Learn more atwww.forescout.com.